Dryer vents are a major cause of fire disasters. That is because of a build up of lint ad fine particles that don’t get cleaned. Air Quality Control provides dryer vent cleaning services throughout Boynton Beach, Delray Beach, Highland Beach, Jupiter FL, Miami Beach and Palm Beach. When lint collects in your dryer, it caused overheating. No you have a real fire risk. Dryer vent fires are not isolated incidents. The statistics are scary. According to The Consumer Product Safety Commission more than 24,000 dryer related fires occur every year. This sobering statistic will tell you its time to give some thought to professional dryer vent cleaning. Eliminating the risk of a dryer vent fire is not the only benefit of dryer vent cleaning. A clouded dryer will take a longer time to do its job. Dryer vent cleaning reduces drying time. When dryer work as optimal efficiency it used less electricity and that saves you money on energy bills. Dryer vent cleaning will help to increase the life span of your dryer. Air Quality Control uses an advanced patented system when performing dryer vent clearing. This includes the use of high-powered vacuums, rotation brushes and other specialty tools. They will remove all lint from your dryer system. They will also remove blockages caused by debris and even bird nest. They also have tools that can identify and locate problems inside walls and ceilings. Simply using blowers is not enough to dislodge and remover lint and other blockages. 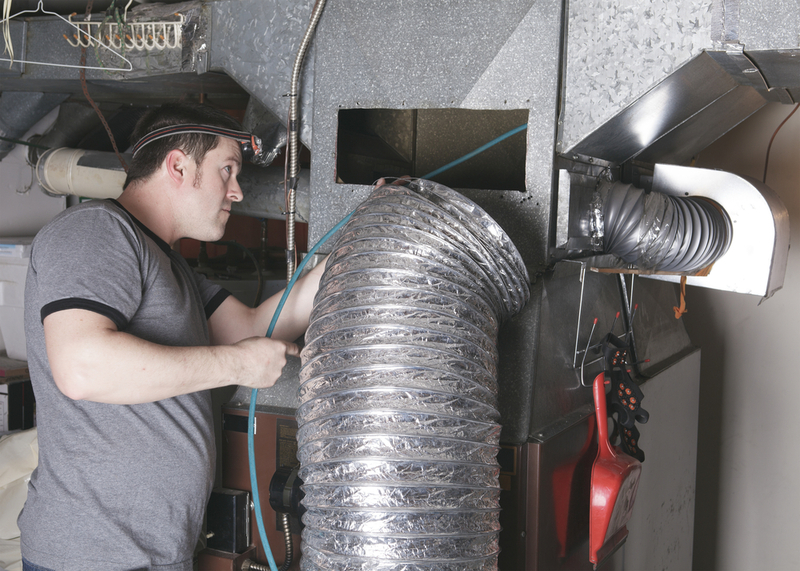 Air Quality Control is a recommended source for dryer vent cleaning as well as air duct cleaning and air purification. They can help you in Boynton Beach, Delray Beach, Highland Beach, Jupiter FL, Miami Beach and Palm Beach. So don’t become a fire victim – let Air Quality Control clean your dryer vents.